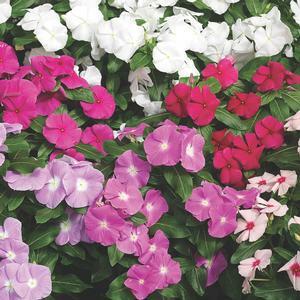 Vinca Cora Mix features shades of reds, pinks, purples and whites that blend perfectly just above its glossy green foliage. 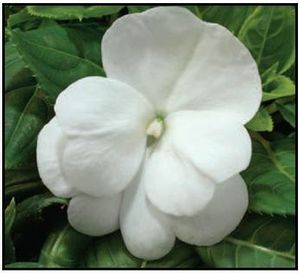 Vinca Cora has a patented resistance to Aerial Phytophthora, which is a common disease that affects other non-resistant Vinca. 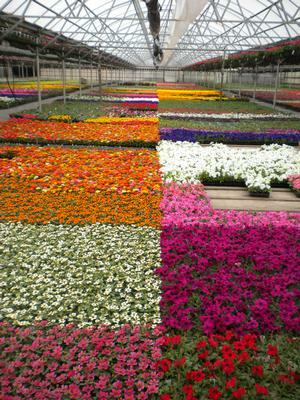 Simply put, the Cora series will thrive and grow strong in areas where other Vinca series will die! 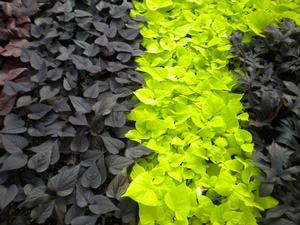 Cora Vinca is great for beds, borders and mass planting or containers. They can provide the landscape with huge flowers on glossy green foliage. They are robust plants that have a uniform flowering habit. 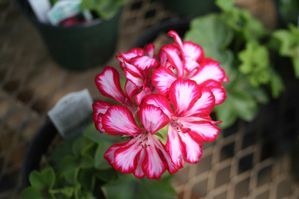 They produce bouquets or carpets of flat blooms with great foliage.